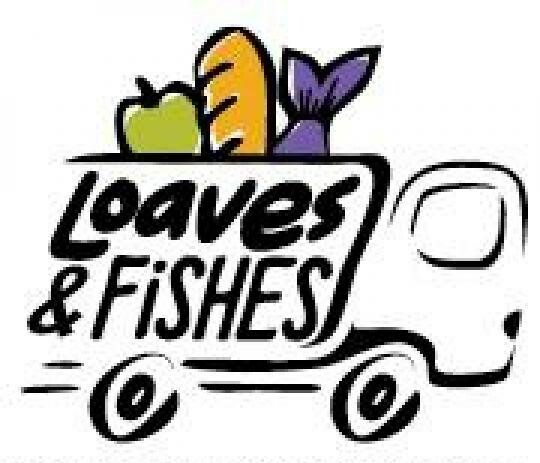 Mobile Loaves & Fishes have all permits in place to allow volunteers to donate their time to prepare and distribute food to the needy. Volunteers are needed to pack and/or distribute lunches to the homeless. There is a great need for someone to join us who is willing to occasionally drive a modified pick-up truck downtown to the donation site and volunteers willing to ride downtown for lunch distribution. This group meets on the 3rd and 5th Wednesday of the month @ 10:00 am. Being a part of this crew is fun and will warm your heart!